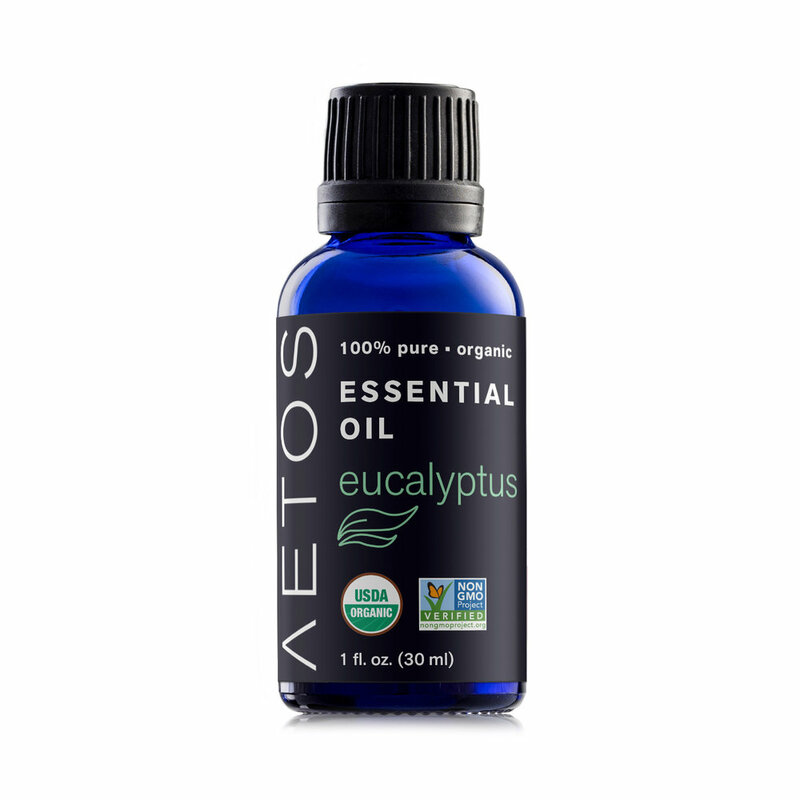 We provide the most reliable and highest quality essential oils on the planet. Uses: Calming. Sleep Aid. Minor burn relief. Uses: Breath freshener. Headache relief. Digestive aid. Uses: Anti-bacterial. Respiratory aid. Acne relief. Uses: Anti-inflammatory, Calming, Supports cellular function. Uses: Anti-inflammatory, Energizing, Digestive aid. Uses: Immune support, Cleaning agent, Mood enhancer. Uses: Boosts energy, Headache relief, Bug repellent. Uses: Diuretic, Stimulant, Appetite suppresant. Uses: Scalp relief, Calming, Aphrodisiac. Uses: Benefits hair growth, Improves memory, Liver detox.